This weekend, the Free State Bitcoin Shoppe went mobile for the first time. 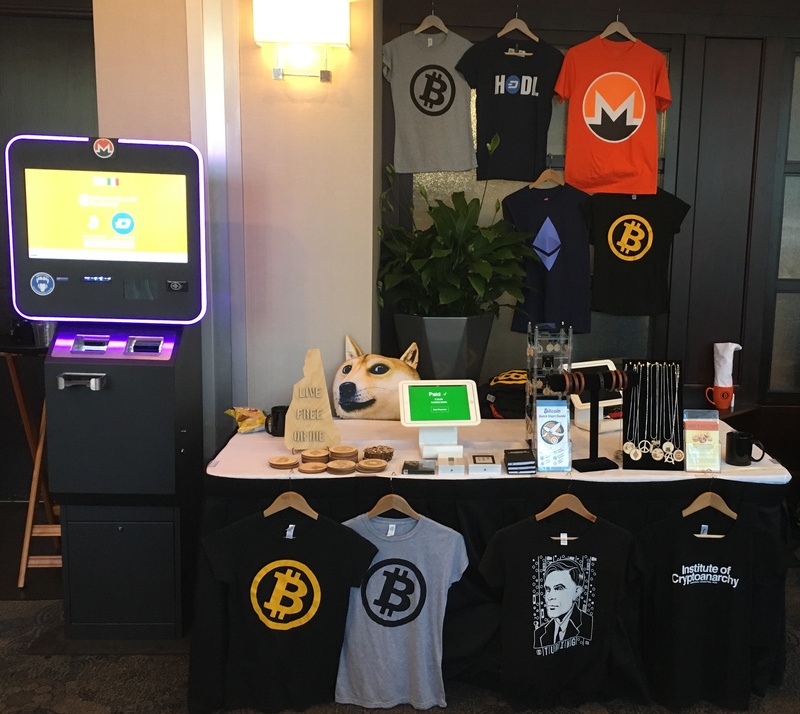 We attended a bitcoin conference happening in our hometown of Portsmouth, New Hampshire. The occasion is the arrival of bitcoin powerhouse Bruce Fenton, his businesses, and his family, to move to NH as part of the ongoing freedom migration that’s been happening for almost 2 decades. 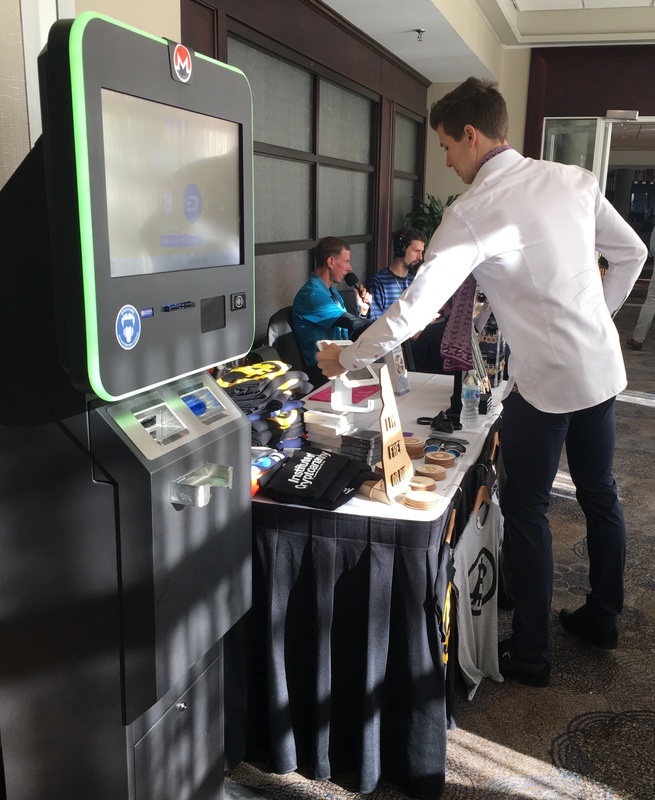 The conference attracted some of the most exciting and important minds from across the country to talk about the latest in digital assets.